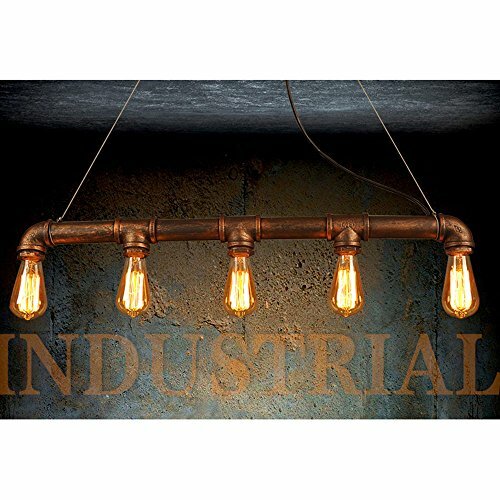 Retro Design and Nordic industrial style home decoration. 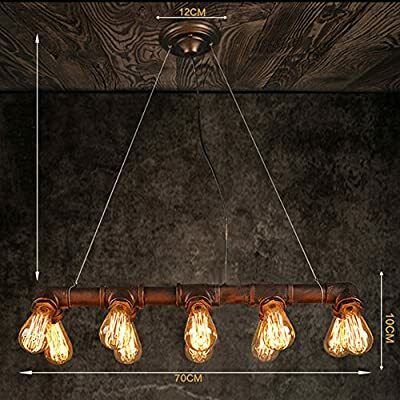 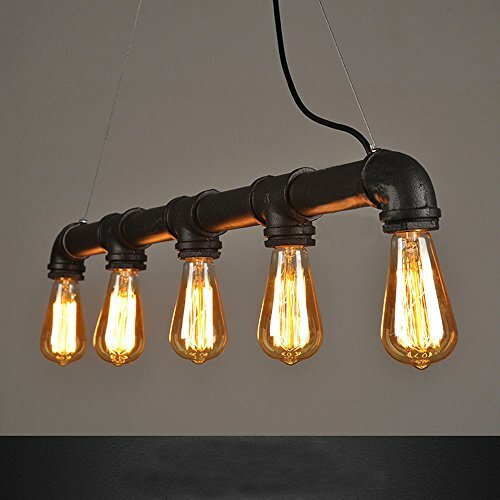 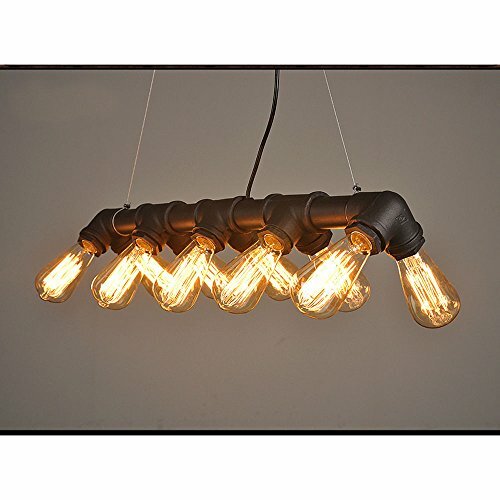 Height:10cm Width:70cm Chain:1.2 m adjustable,celling rose dia :12cm Cap Type: E27 Voltage:110-220 volts Water pipes shape and adjustable hang chain. Suitable for home living room,restaurant,study,villa?etc.